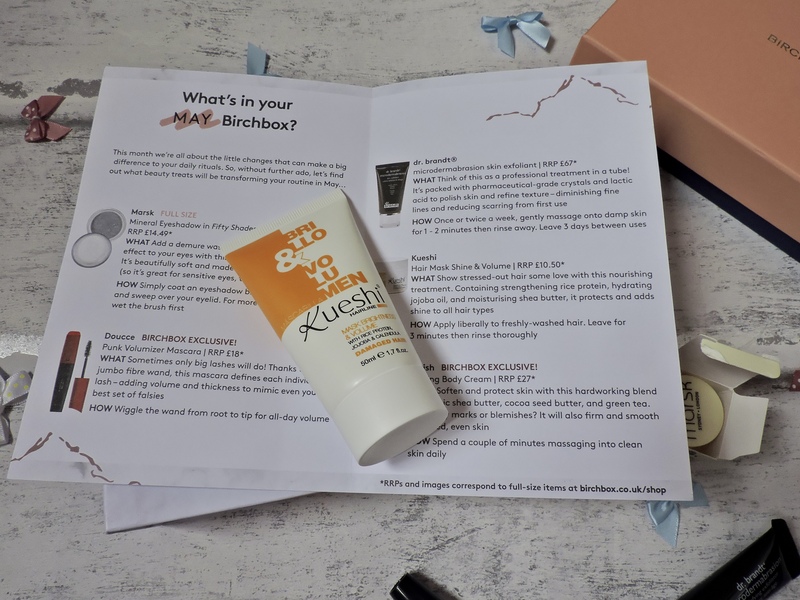 Grab yourself a tea and a cheeky digestive as in this post it isn’t just me reviewing one Birchbox, BUT TWO BIRCHBOXES! 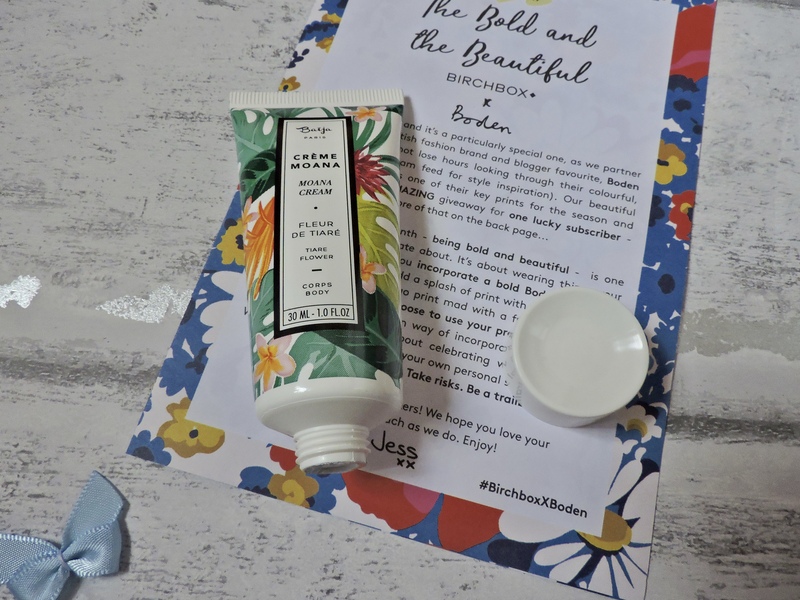 Birchbox is a monthly subscription where each month you get 5 items, this could be either a product beauty related or skin care related. You will sometimes get full-sized products and sometimes you get samples. On their website they allow you to buy the full-sized products of the ones you get in your box and you also get a 10% discount! 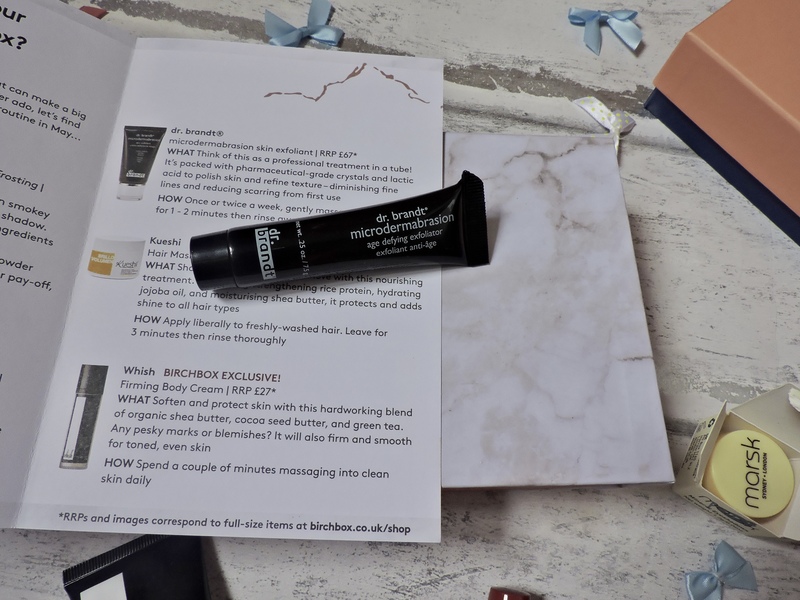 When you get your own account with Birchbox you get asked what sort of products you would want to get in your next box, which is good as it is tailored to your needs. If you are signing up for the first time you might get a months box free like me, or there might be some sort of discount! I must admit when I first opened the box that both boxes came in, I was a little shocked at the actual size of the boxes as they are really small. I just thought they were small because there was two of them, but regardless I am loving the boxes! The packaging is stunning, especially the marble one. I have already received my June Birchbox and a little spoiler, it comes in a bag?!! what! this is so creative, I love how they put so much thought into the packaging! Marsk Mineral Eyeshadow- (FULL SIZED) I was asked whether I wanted this colour in the shade Vanilla Frosting or the eyeshadow in the shade Fifty Shades, and i got Vanilla Frosting. I wanted this colour as 1) I don’t have any Mineral Eyeshadows in this colour 2) this is going to be such a pretty colour to wear in the summer ( especially if you are going to a festival, or want some body shimmer ) 3) this will be an amazing highlighter for the cheeks, under the brows and in the inner corners of the eyes. You can really use this eyeshadow for anywhere. The eyeshadow itself is really pigmented and super easy to blend. It is also buildable if you want to blend it out so the colour is a bit more sheer and add on top of these layers. The product itself is really lightweight and it is also plastic, i must say it does feel kind of cheap but this isn’t me complaining at all because it’s about the product not the packaging. The lid is a scroll on and when you take it off there is a sticker over the holes where the glitter comes out, to stop it from falling out. You can either keep the sticker on or take it off. 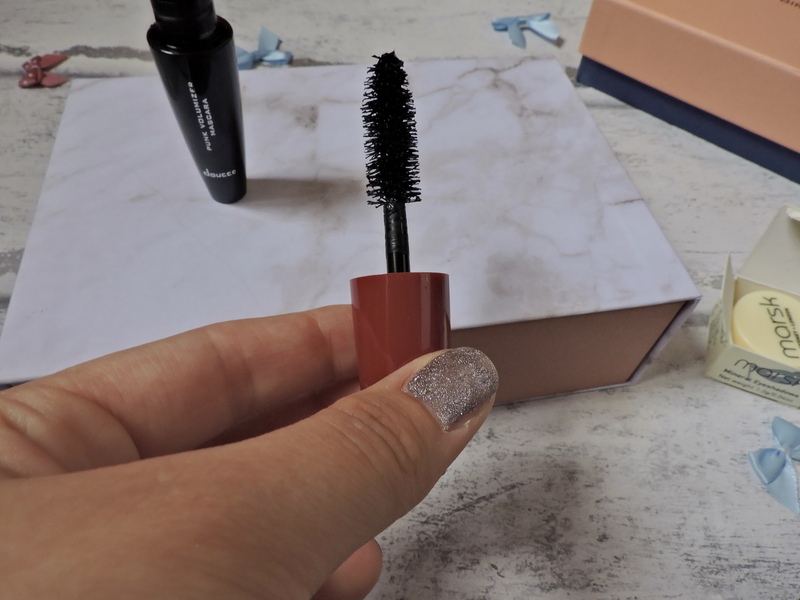 Doucce Punk Volumizer Mascara – This mascara I swear has the biggest wand applicator I have ever seen in my life! I find these sort of wands so useful as they give you such lovely eyelashes, they make them so long and add so much volume to your eyes. 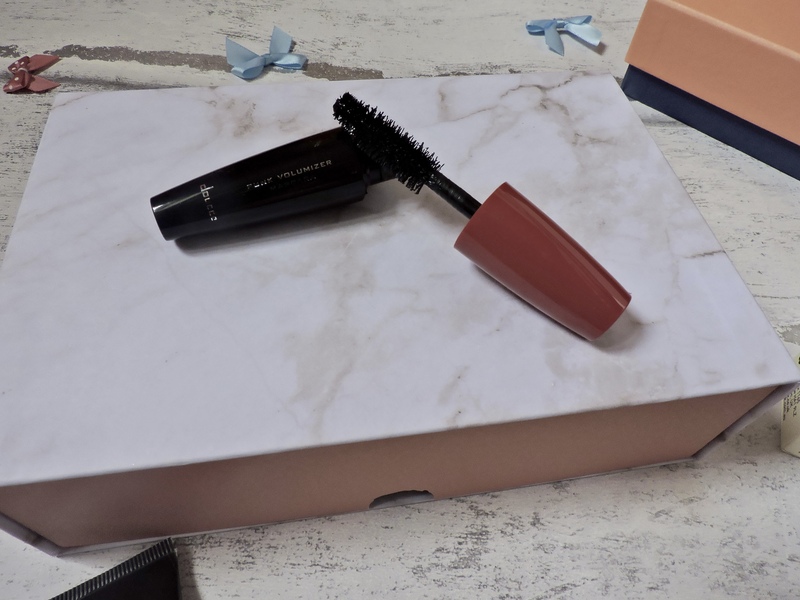 The brush allows a lot of mascara to coat your eyelashes so you would be getting what you pay for. The mascara again is light weight, but this could be because it is a sample. When I used it there was no fall down during the day, and it was really easy to remove from my eyes. The colour of the packaging is so slick with the dark berry colour handle, the two colours go really nicely together! Lastly, it has “Punk Volumizer Mascara” embedded onto the side of the tube in silver writing and this just adds something more to the packaging. Dr.Brandt Microdermabrasion Skin Exfoliant – I LOVE LOVE LOVE THIS!! I am definitely going to be re purchasing this for a bigger size, because this stuff is amazing! 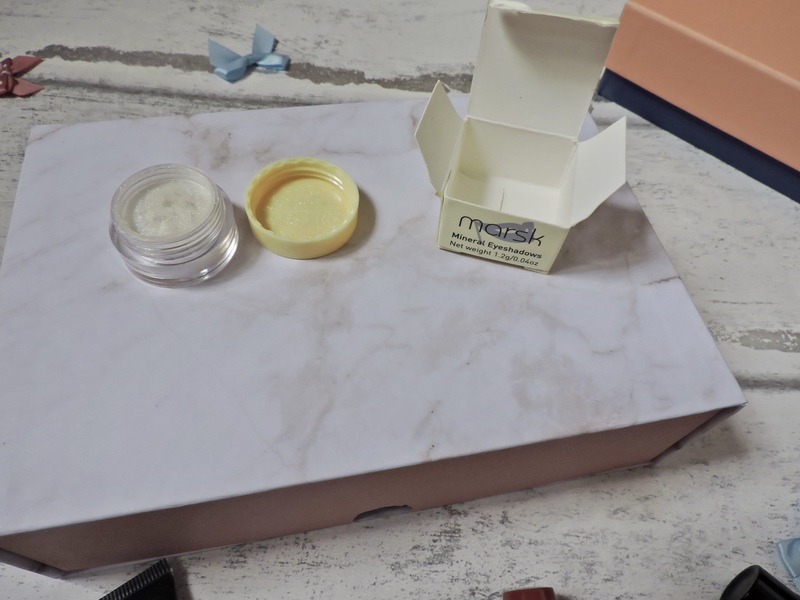 This product is different to any other exfoliating products as the sand particles are really tiny, like half the size of the normal sand bits in exfoliators. Which means that it is a lot more harsh on your face as there are more bits of sand. It does say on the bottle to use it 1-2 times a week and I can understand why. I have never really known anything like this product before, but I have been enjoying using it so much. It smells like lemons which is a scent that I love and it makes the whole process alot more refreshing on the face. 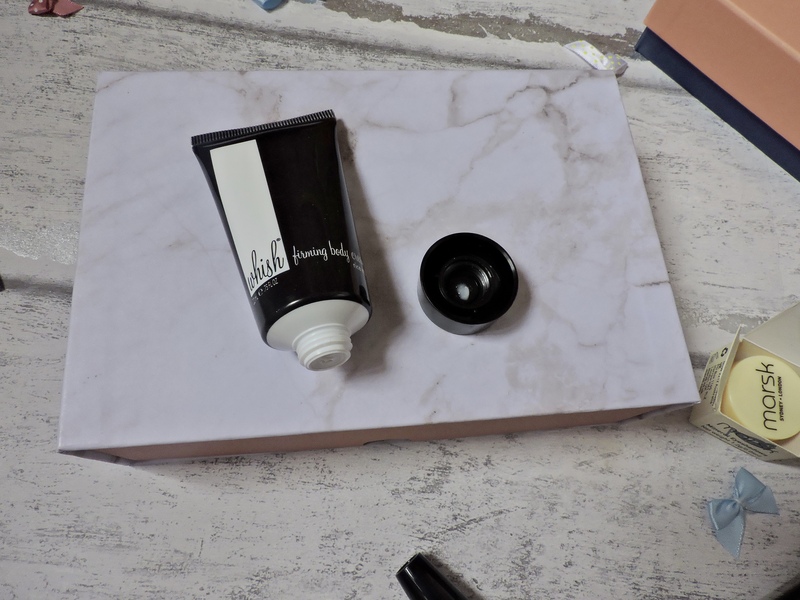 Whish Firming Body Cream- I am just going to put it out there I am not a fan of trying new body lotions. I like to use the ones that i know will work on my skin, especially because my skin is very sensitive. This product therefore didn’t stand out to me, and i was less excited to try it. 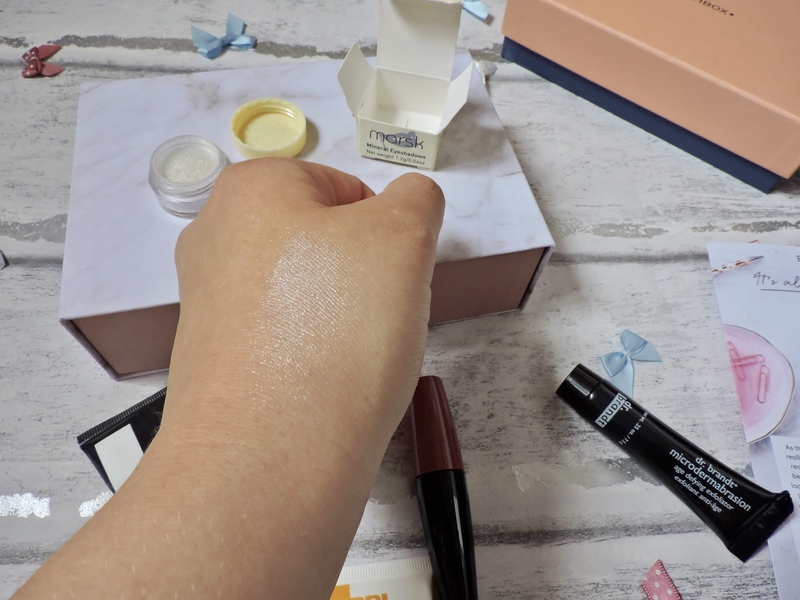 The only thing I liked about the product was how easy it was to blend into my skin it wasn’t stuck on my hands for ages, it really nicely dissolved into the skin. The packaging was pretty simple, black with a white stripe down it. Body lotions don’t really excite me that much and to be honest this one smells exactly like any other body lotion, but the process of applying it was so much easier. Kueshi Hair Mask Shine & Volume- This hair mask was so beneficial for me, because I dye my hair and even worse I dye it blonde. Therefore, any sort of mask will be good for me and this was great!! This makes my hair feel so much healthier, stronger and softer! It is easy to use, just like any other Hair Mask, apply after using Shampoo and Conditioner leave it for around 3 minutes and rinse it out. Now on to the scent of it, this is going to sound so weird me saying this. It smells like Cabbage Patch Dolls face! yes I said it! if you have ever owned a Cabbage Patch Doll then you will know that their faces have a really nice smell to them and this is what this hair mask smells like!!! It contains Rice Protein, Shea Butter and Jojoba Oil. It is a pretty heavy product and every time I use it feels like it is doing my hair so much good. When it is dry I notice a difference, my hair doesn’t look dry and it looks properly moisturised. 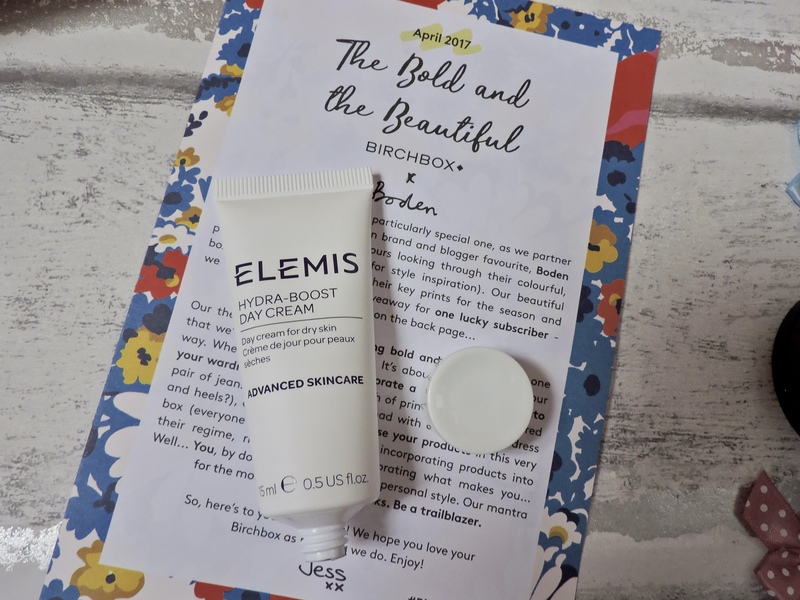 ELEMIS Hydra-Boost Day Cream- I was really happy to receive this because anything that says it will help with dry skin, I am all for. I use this on the areas I get most dry so on my forehead, around my mouth and nose. This is going to give those areas extra moisture and if I am applying this before I apply my primer and foundation, the dry skin wont come up once I apply my foundation. It says on the bottle “Essential mositure is locked into the skin and the natural moisture barrier is strengthen” I LOVE THAT WHOLE SENTENCE. Doesn’t it sound so nice to say or read..This day cream is going to be good for any one with dry skin and needs that extra moisture. I feel like this product is going to be one of those products I carry around with me when I am having a no makeup day, just so I can top up if i need to. Baija Paris- This is a body cream, basically the same thing as a body lotion. As I have previously said, they don’t strike me and excite me to use it. If you are a fan of trying new body creams/lotions then this will definitely be something for you. The thing that got me the most about this product was 1) the print on the bottle is stunning and this sort of print is really in at the moment 2) I can’t even emphasis how AMAZING it smells!! when I opened it I literally said to myself “OH MY GOSH” it smells like some sort of perfume! it’s the sort of lotion that you will apply and people will be able to smell it, im not even kidding. It consists of Shea butter, coconut oil, beeswax, jojoba wax and cupuacu butter that is a lot of ingredients probably why it smells so good!! if I was going to re purchase this item again it would definitely be because of the scent. 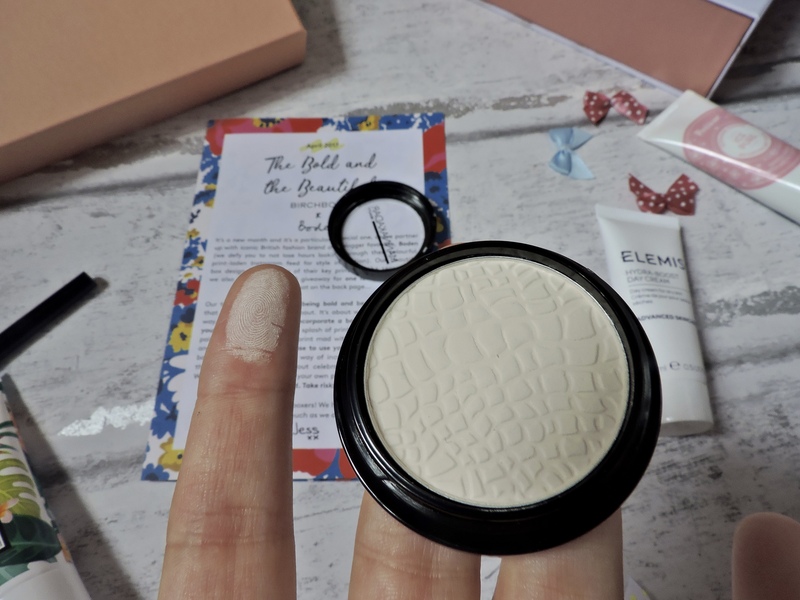 Manna Kadar Cosmetics- (FULL SIZE) – This is High Definition Powder, this would be great for people with oily skin or want to mattify their looks. I don’t think I would reach for this product just because it doesn’t really scream anything out to me and I am happy with the one I have. If you are looking quite a small product that is going to do the job right, then this will be your guy. 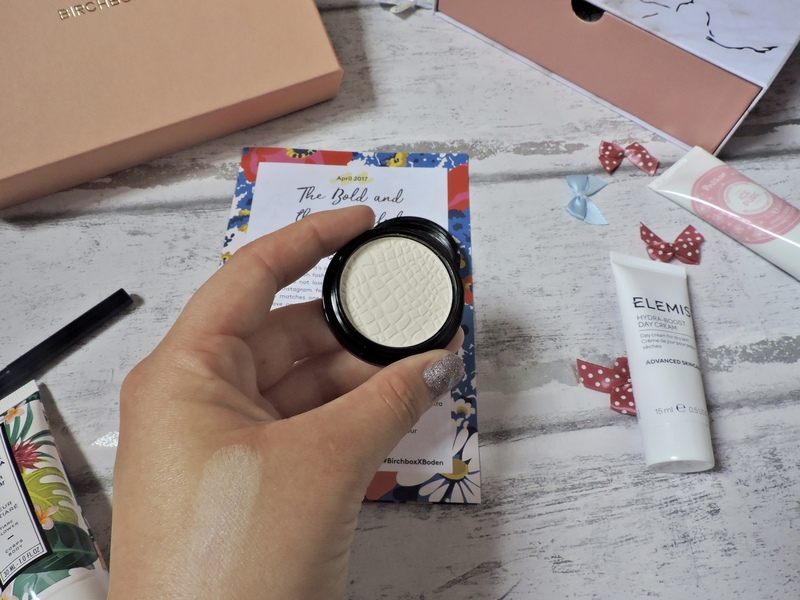 The product itself looks really chalky but when you apply it blends in really well and does what it needs to do in order to mattify the face. It has a crocodile print embedded into the actual powder, which to be honest I couldn’t think of anything worse. The first thing I noticed was the print on the powder and I think it would look so much better either without a print or a better one. I just dont understand the print at all, but then and again it does stand out from the rest. 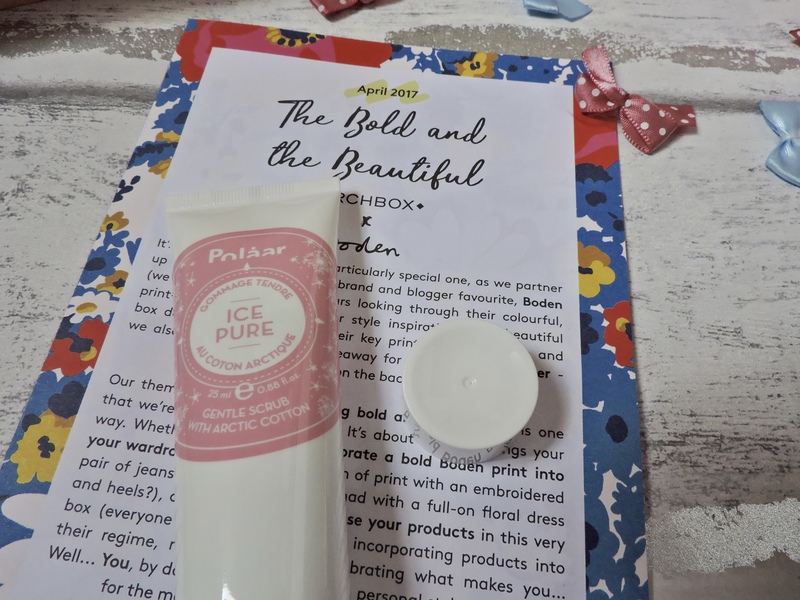 Polaar IcePure Gentle Scrub with Artic Cotton- The packaging made me so much more excited to use this product as it is so cute. It has a circle baby pink imprint on the middle of the bottle. It also has little snowflakes on it which I love!! I love how simple the packaging is and then they add a pop of colour with the pink. The sand particles in this product are blue and the liquid inside is white. The scent is a distinctive clinical sort of smell and I don’t think I will be reaching for this more than my everyday exfoliator because St. Ives you are the bomb. It does the same thing as a normal exfoliator does. 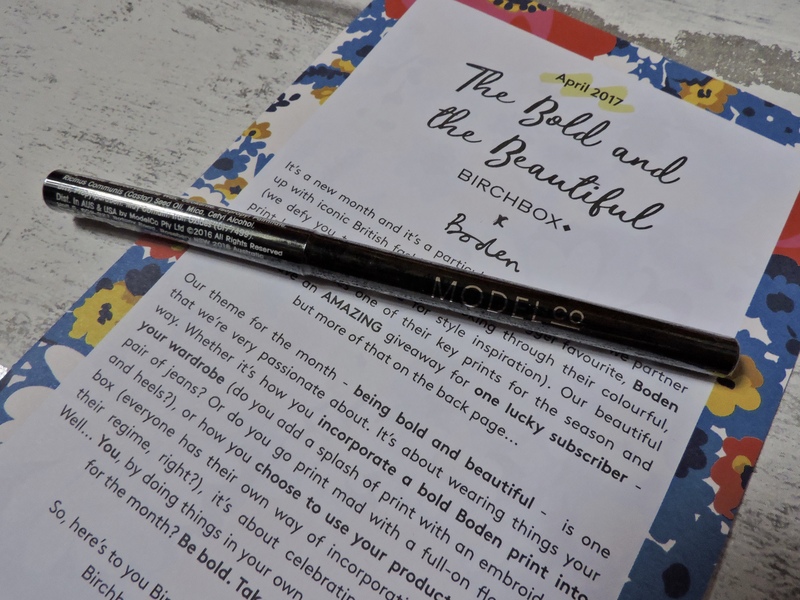 ModelCo Eye Define Crayon Liner (FULL SIZE) – I have been really loving this product for a number of reasons – it is so easy to use and it goes onto the skin really easily. It almost has the consistency of a cream liner. It is creamy but not too creamy, it is really blendable but will also stay in one place if you need it to. The product has a rollable end, so when you think you finish it you can roll more product up. You don’t have to sharpen it, which is loveee because I can never find my sharpener. The nib is really fine, which is good if you want to be more precise! The colour is jet black ( the reason why I didn’t swatch it because everyone knows what black looks like ) and this colour is ALWAYS essential! This is such a good liner and is definitely worth the money, which some people would say that for £11 is a bit pricey for a liner but I can see why it is this price. So far I have been loving everything I got in both Birchbox boxes, some of the products I will definitely be purchasing again! 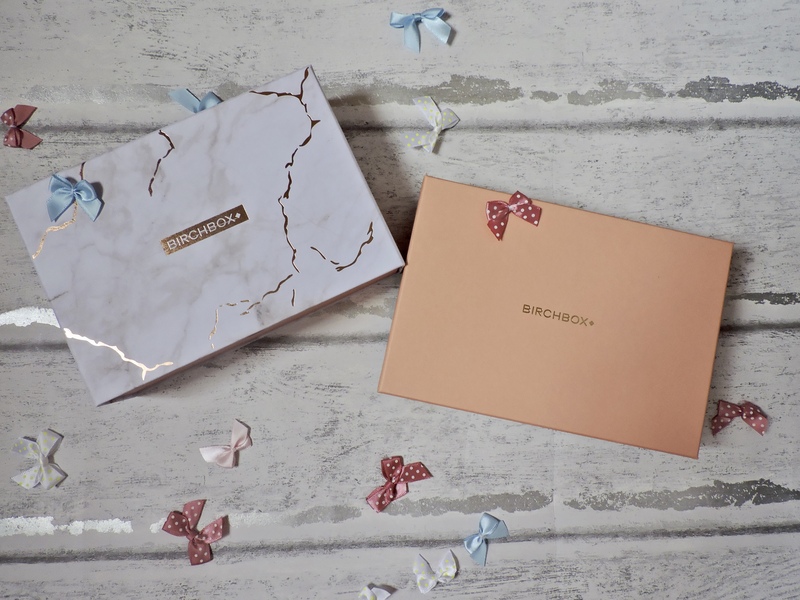 In terms of Birchbox vs Glossybox, as I have only received 3 parcels from Birchbox I can’t really say much. However, I will say that both are very different. 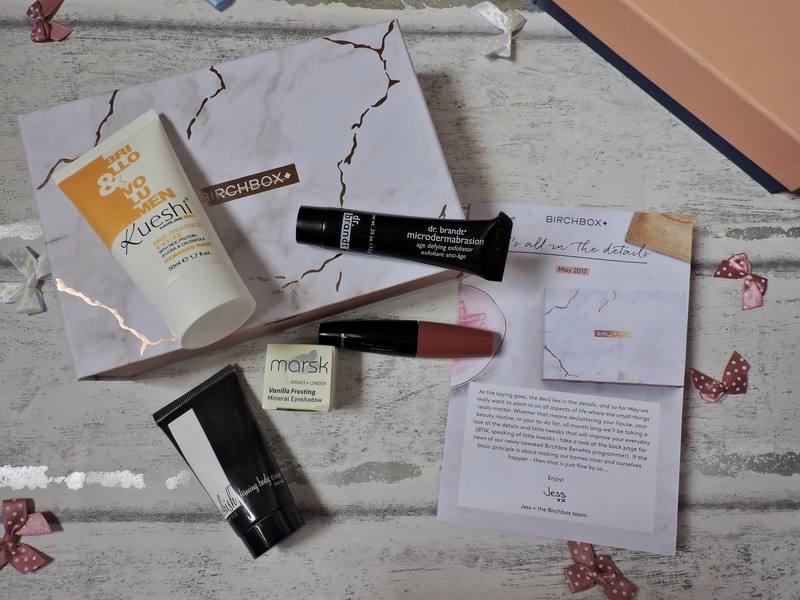 Birchbox seems to mix it up with the packaging of the boxes, whereas Glossybox have the same packaging every month, which isn’t me complaining because their boxes are amazing!! Glossybox also seem to have bigger sized products, whereas Birchbox have more sample products then full sized ones. From what I have seen on social media Birchbox seem to have more well-known brands also, in comparison to Glossybox. 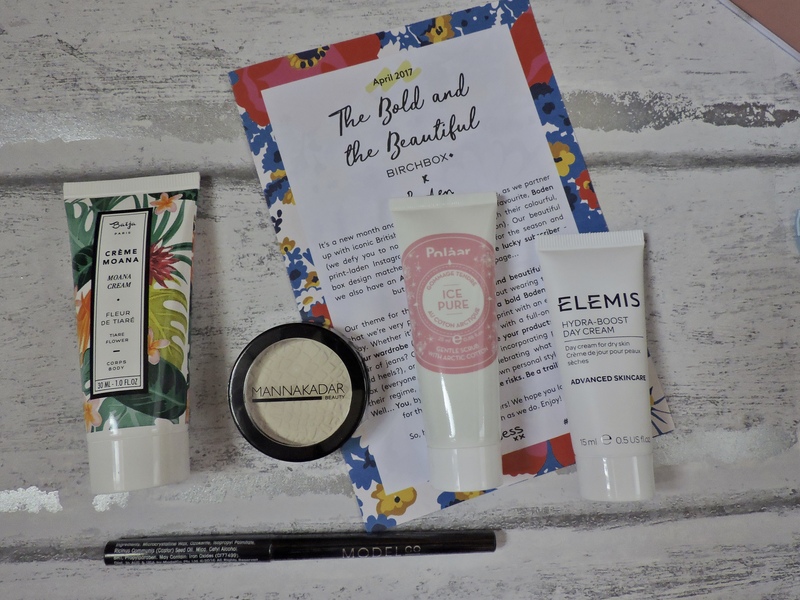 This month I was waiting for the Glossybox and the Birchbox and the Birchbox one came first, so that might be of more help. When I have been subscribed to both boxes for a bit longer I am thinking about doing a whole post comparing the two so let me know if you would like that! *All of these prices are the prices for the FULL SIZED products! If you are or have been subscribed to either of these boxes let me know what you think of the boxes in terms of everything, are they worth it?? Also what did you think of the products in these boxes? 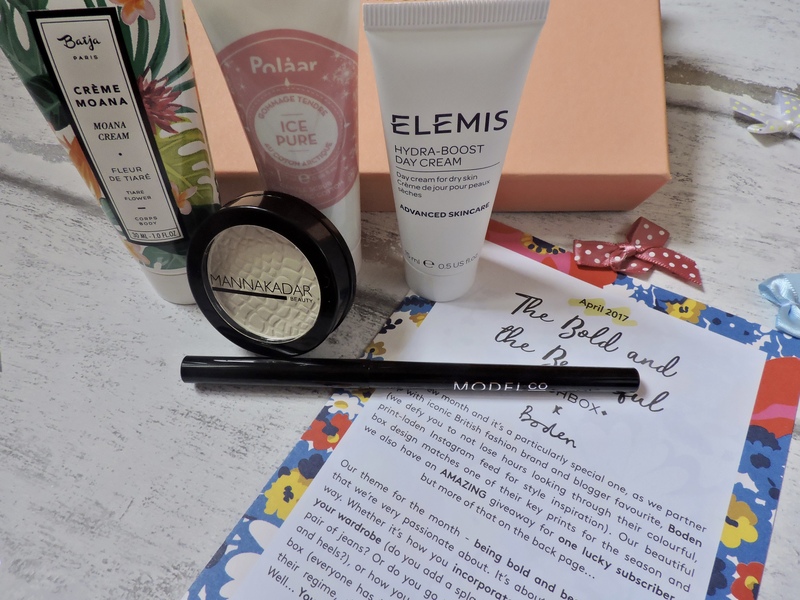 I’ve heard so many great things about this subscription box! Will have to really give it a go here soon! Thanks for sharing! I’ve heard so many things about this subscription service! Definitely plan to give it a try soon, thanks for sharing! 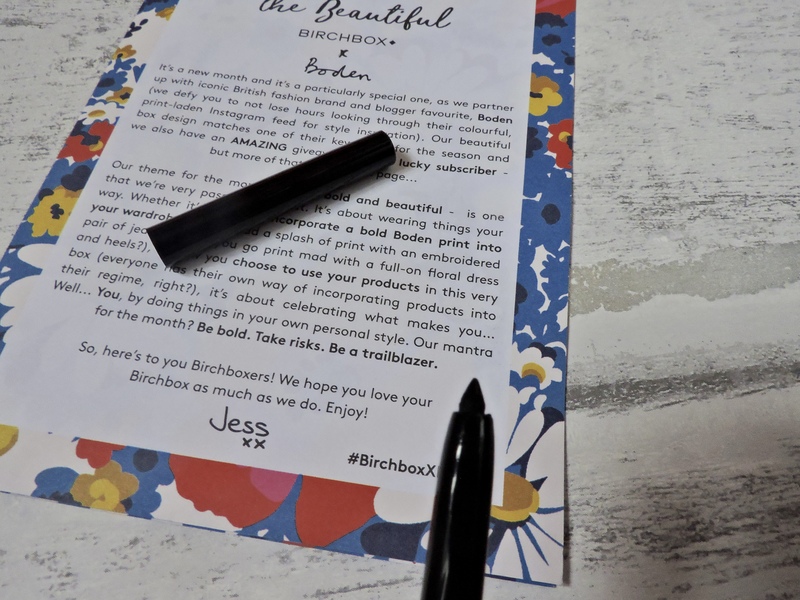 I’ve heard amazing things about this subscription box and I’ve been wanting to sign up to one. I’ll be checking these out! Thank you for the review! Basically to follow up on the up-date of this subject on your web-site and would really want to let you know just how much I loved the time you took to write this useful post. Inside the post, you really spoke on how to deiifntely handle this matter with all ease. It would be my pleasure to collect some more concepts from your web-site and come up to offer others what I discovered from you. Thanks for your usual terrific effort. Love reading posts like this! I’ve never subscribed to birchbox but I keep thinking maybe I should try it. Love everything that was included, thanks for sharing your review! 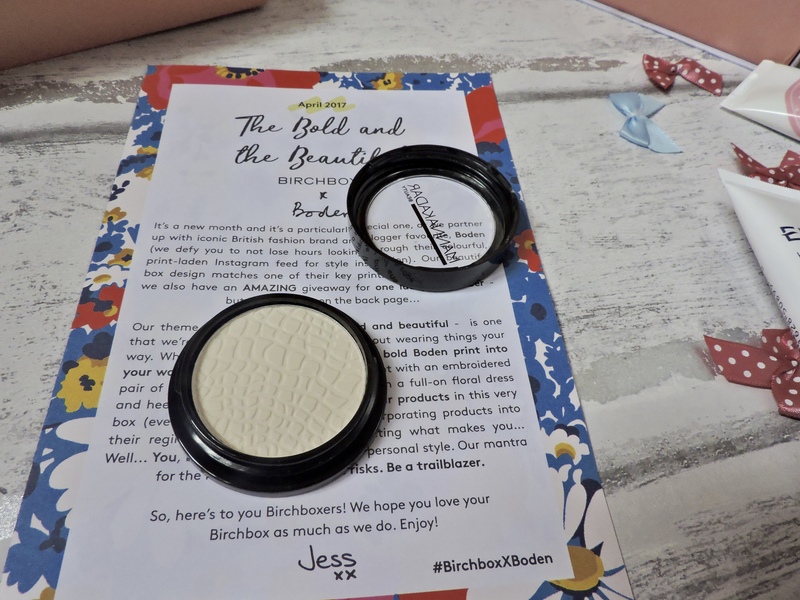 I’ve been looking into different beauty boxes to try latley and the birch box keeps popping up and everyone’s reccomendig it! I can see why, so many great products. Ooo!! I cooonstantly hear about Birchbox from my friends! i still haven’t gotten the chance to getting it. I am really loving the items you got! I wanted to subscribe as well but didn’t know if I should. Now I know I should tho. Maybe I should check this out… I always think am I going to like what’s in the box? Have you ever got one where you think nah, don’t really like this months?